Santa Joe says “Merry Christmas” – if you’d really like to hire a real bearded Santa in Ohio then you’ve come to the right place. Santa Joe is ready to make your Christmas party or Holiday event a very memorable one. Indeed, this Santa has a surprise for everyone – ask about renting Santa Joe with his wireless inner-ear receiver – You will be able to give Santa info about the children and what they’d like – a truly remarkable moment and a lot of fun for everyone. Book Santa Joe today! 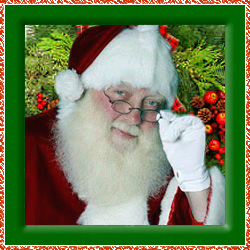 HireSanta.com – The Internet’s Best Place to Find and Hire Santa Claus in Ohio. 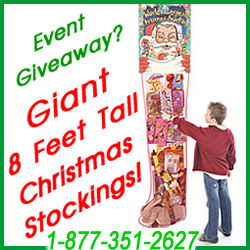 Santa Claus available for Ohio area community events, parades, company parties, home visit and other Christmas events. Real bearded and traditional Santa Claus throughout Ohio and across the country and all year round for commercial projects, TV, and print advertisements. 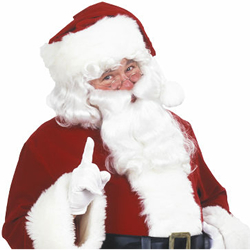 Add your Santa For Hire Listing to TheSantaGuide.com and promote your Santa bookings today!